As you may already know, Experian is one of the three credit reporting agencies, next to TransUnion and Equifax. They offer credit reports and credit scores in their service. That includes information from all three credit bureaus. When determining your financial risk, this company uses a PLUS score model. This particular model is not popular like others and that means that lenders may come up with a different score than the one Experian comes up with. These differences are not that big, so the PLUS score gives a good general idea of what the lender will calculate. Experian works through all the bureaus to provide credit monitoring services and their help usually results in better scores, which makes them one of the best credit monitoring services on the market. This company offers credit monitoring services that enable clients to track their reports over a period of a couple of months. This ensures the client that the information that got on the credit report is valid and accurate, which is very important. The clients receive alerts via mobile from Experian, allowing them to keep track of all changes in their credit reports very easily. If a thief tries to commit fraud with personal information of their clients, or if they need to dispute items from their reports, Experian will walk them through the process. 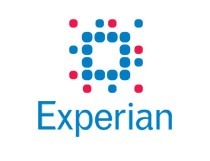 Experian is a large company that owns a couple of monitoring websites, some of which are CreditReport.com, FreeCreeditScore.com, and CreditScore.com. They are all a part of Experian, but the features they offer are different. Experian has a bunch of benefits for their users. For example, clients do not have to sing up for a monthly subscription service to be able to see their report information. Other companies require signing up and also a fee. Experian allows a one-time purchase of credit reports and scores for each client. Clients usually like to have good insight in their scores and reports, and that is where the Experian Credit Tracker comes in handy. 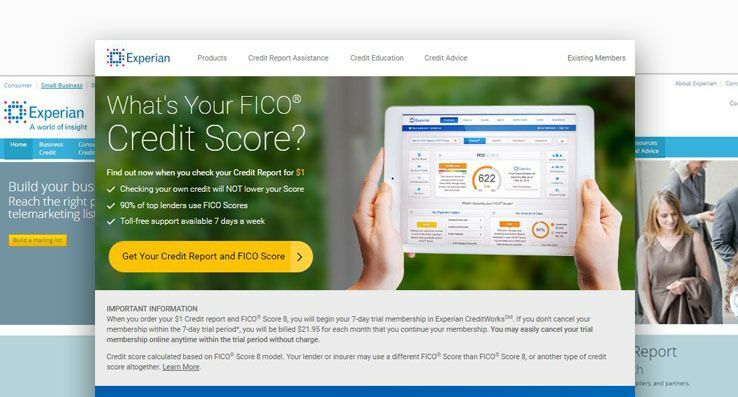 This is a mobile phone app that gives clients the option to check on their FICO scores, credit reports, and monitoring services at any given moment. Once they understand the reports, keeping track of them becomes really easy and simple. Experian uses their PLUS score to figure out how much of risk lenders see clients are. They do not use the score to decide if they want to borrow money to the client. The PLUS score gives customers a good idea of the score the lender will calculate, but there are no guarantees. Even though Experian uses its own reports and scores, it gathers all available information from other credit bureaus as well. Their full service offers identity and fraud protection, educational resources and mobile phone alerts. Their credit score isn't that widely used, but it still gives clients a good idea of how good their credit standings are and whether lenders consider them a risky investment.